Along the way to Karangasem, you will see a charming panorama of East Bali with beautiful hills and rice fields. Maybe for some people, Karangasem is not as familiar as Denpasar, Kuta or maybe Ubud. But actually, this place is most beautiful. 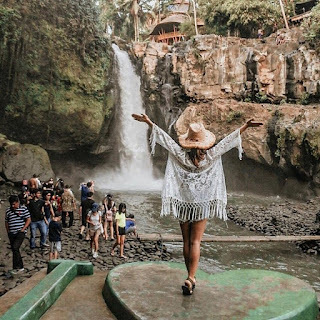 Even though Karangasem is not too familiar for ordinary people when they want to vacation in Bali, this place is very worthy of being included in the list to visit. There are lots of interesting places in this area, and it's a pity to miss it. 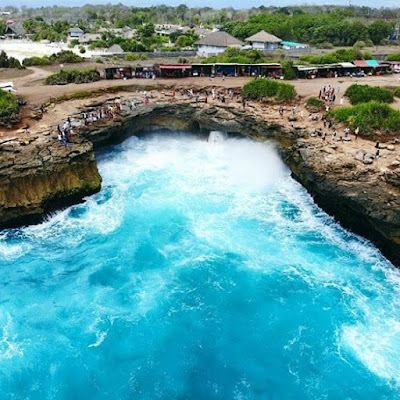 Some of these places will be other choices besides the mainstream areas when they want to vacation in Bali. 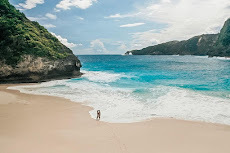 Visiting these places will provide the best holiday experience in Bali and not inferior to other areas in Bali. 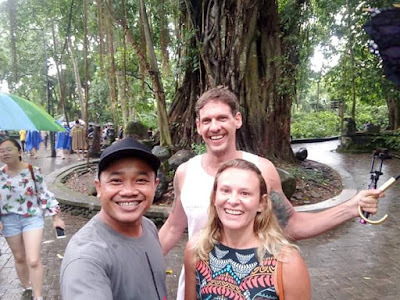 Most scholars in the villages of Karangasem are people from the "Bali Age" who still adhere to the guidelines and regulations and customs left by their ancestors from the time of the Majapahit government. One of the attractions of traditional village tourism in Karangasem is the building of residents' houses which on average are made from a mixture of land, river stones with red stones and the size is almost the same between one house and another.Another charm that can be found in this village is its unique craft in the form of carvings, woven bamboo and even paintings made on palm leaves along with beautiful woven fabrics. So natural, lonely, quiet, far from urban riuh-rauh.